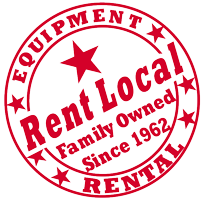 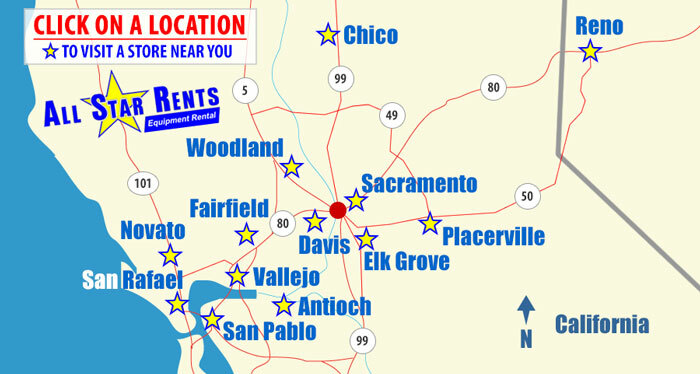 What’s New at All Star Rents? 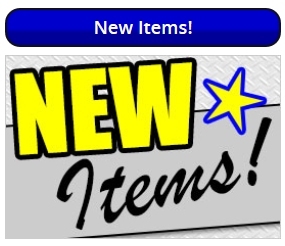 new products - Check out the latest New Items! 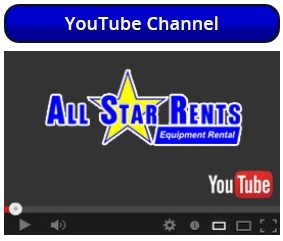 helpful videos - Take a look!